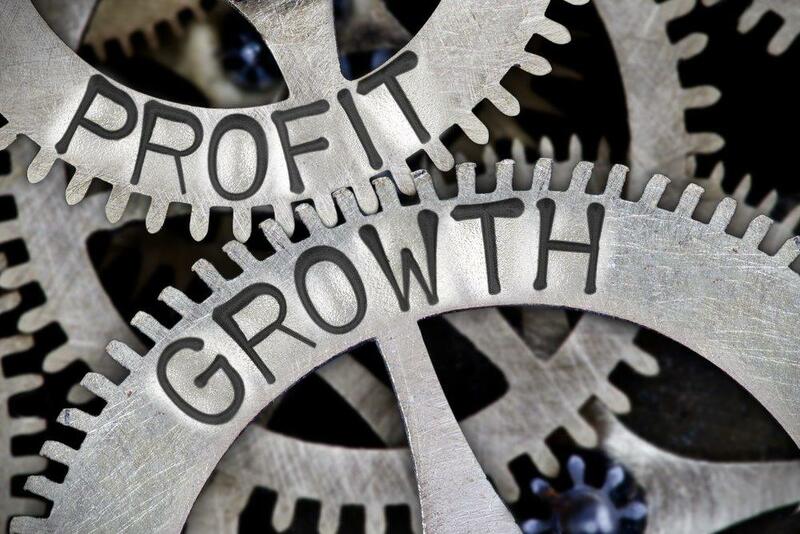 Home » Industry Discussion » Q360 » Improve Profitability » Are Your Revenues Increasing, But Not Your Profits? If the 9th Annual Integration Business Outlook presented by CI and NSCA is any indication, integrators will be focused on increasing profitability in 2019. Some of the biggest takeaways of the CI 2019 State of the Industry report are that business is good, revenues are climbing and integration firms are growing. But what does ‘growing’ really mean? Because when you take a closer look at the numbers, the industry is simultaneously suffering from a profitability problem. Really, this comes as no surprise. Margins on hardware have been eroding for years, which is driving integrators to evolve beyond product-centric business models, and derive more revenue from services. Yet, despite widespread acknowledgement about the need to get into managed services, and develop recurring streams of revenue, making this transformation is easier said than done. A staggering 26 percent of the State of the Industry Report survey respondents earned $0 via service revenue in 2018, while one-third of respondents earned between 1 and 5 percent of overall revenue. As a benchmark, Navigate recommends that integrators set a target of 10 percent overall annual revenue to come from support agreements or recurring revenue. Yet, the majority of the industry falls well short of this KPI. Why are integrators having such a hard time growing services revenue? Once an integrator decides to grow services revenue, it takes deliberate planning and the right tools to make this happen. Many integrators don’t have the right tools in place, which is a significant roadblock. In fact, 52 percent of respondents say their biggest obstacle to moving to more of an as-as-Service or managed services model, is figuring out how to create the necessary support structure. Q360 gives integrators the financial backbone they need to develop streams of recurring revenue, while increasing profitability. At Solutions360 we provide value beyond delivering software. Our teams understand your industry and your integration business like no other partner. This allows us to implement your software in such a way to support your strategic goals, providing you with a platform that evolves with your company. Solutions360 is excited to help bring you the 21st annual Business & Leadership Conference, taking place Feb 27 – March 1, in Tampa, FL. And if you are tired of struggling to develop RMR or increase profitability, feel free to stop by the sponsors’ pavilion to learn more about our Q360 ERP software. We’d be happy to share with you examples of how we’ve helped many other NSCA members manage their businesses better. Get the tools you need to make continuous improvements that lead to a better bottom line.